FERMENTEK is a global leader in the production of certified Mycotoxin reference materials for food safety labs and for R&D. Mycotoxins are toxic fungal metabolites that appear in food and feed as a result of fungal infection of crops such as cereals, dried fruit and many other agricultural products. Mycotoxins that enter the food chain are harmful to both animal and human health. Mycotoxins are among the most potent natural carcinogens known. They can target the kidney, liver and immune system, and are a well-known cause of illness and death. The presence of Mycotoxins is unavoidable. Therefore, testing of raw materials and final products is required to keep our food and feed safe. Accurate analysis of Mycotoxins depends upon the use of certified Mycotoxin standard reference materials that are used for calibration and validation of food safety analytical instruments and methods. 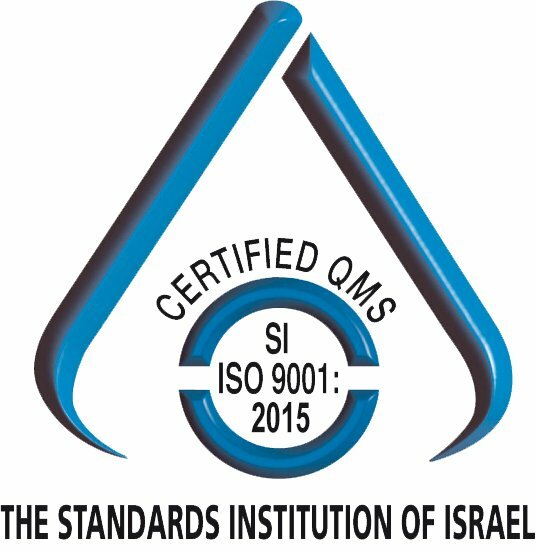 High quality standards, calibrants, and reference materials are a prerequisite for valid results in any such analysis. Among the regulated Mycotoxins Fermentek offers are: Aflatoxin B1, B2, G1, G2, M1, M2, Aflatoxicol, Aphidicolin, Citrinin, Cytochalasin, Deoxynivalenol (DON), HT-2 toxin, Fumonisin, Fusarenon X, Gliotoxin, Nivalenol, Ochratoxin, Patulin, Sterigmatocystin, T2 Toxin, Tentoxin, Zearalenone. With our extensive experience in bulk manufacturing, we can provide custom production of a wide spectrum of small molecules to the global life science industry. We offer highest quality, “on-time” delivery, optional custom labeling, and multiple product forms for specific research needs. 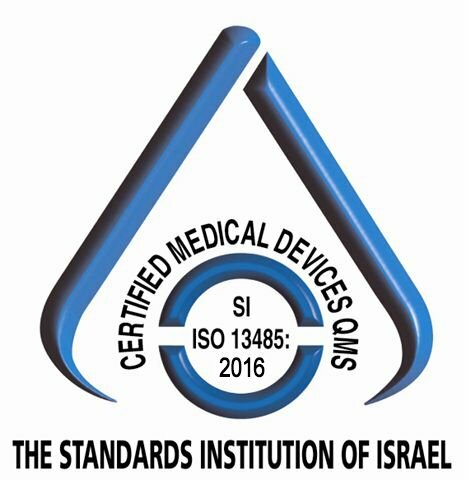 We are an ISO 9001 and ISO 13485 registered company, and have been qualified as GMP Q7A compliant. Fermentek's fine biochemicals are mainly produced through fermentation of microorganisms maintained in our large bacterial and fungal collections. This mixture has no CAS number assigned to it. Deoxynivalenol, 3-acetyl (3ADON) is derived from Fusarium graminearum. Deoxynivalenol 15-acetyl (15ADON) is derived from Fusarium graminearum.